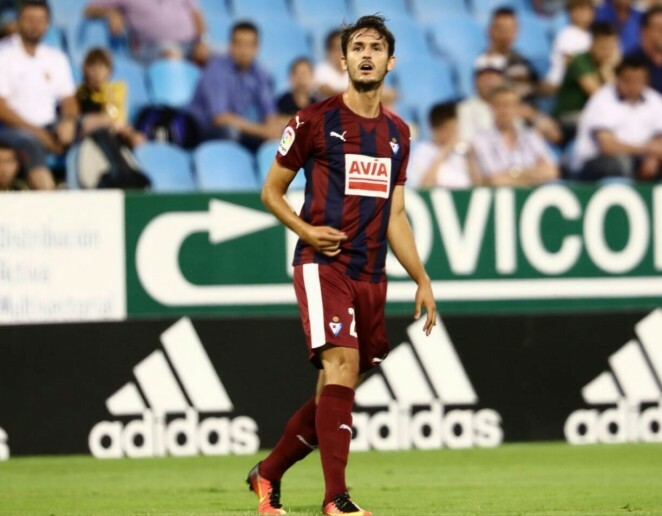 SD Eibar centre-back, Unai Elgezabal has joined Segunda División outfit AD Alcorcón on a season-long loan. Elgezabal (Urduliz, 1993) joined the Armeros this summer from Segunda División B Group 2 side Barakaldo CF. The Biscay-born defender completed pre-season under the orders of José Luis Mendilibar, operating in various positions and notching two goals in his appearances.